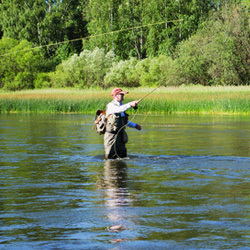 Whether you are just starting up or a fishing guru, www.fishnhuntbooking.com will help you select your next fishing trip. Our goal is to provide variety of fishing trips so that each fishing guest can better find the most desired, fun and safe fishing experience. 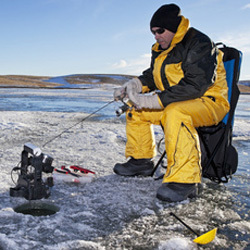 From half-a-day fishing trips to daily charters and trips with lodging, you can find it all on www.fishnhuntbooking.com. Please check local rules and regulations before going out on the water! 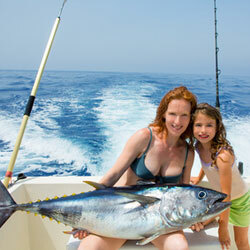 Fishing guides, boat captains and lodge owners - list your trip(s) with us! We guarantee No overbooking. Send us an email to ask us how, and we will win your trust!